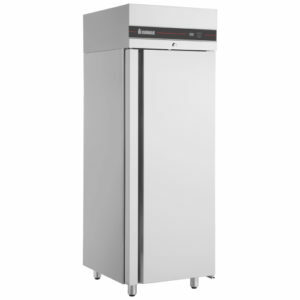 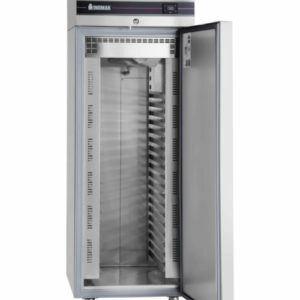 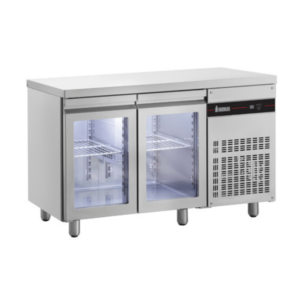 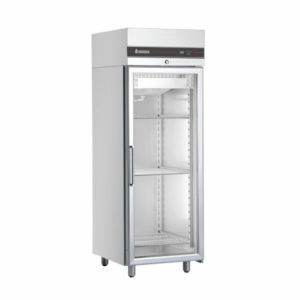 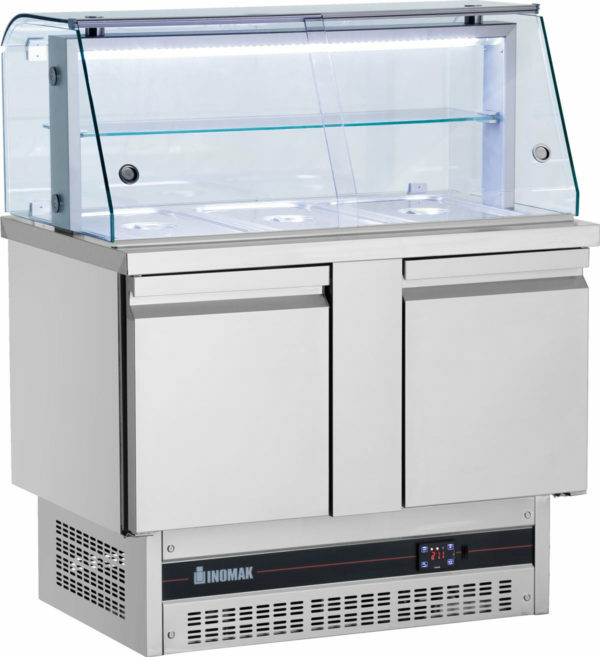 Boletus Series consists of Refrigerated Counters & Saladettes with the refrigerating unit at the bottom. 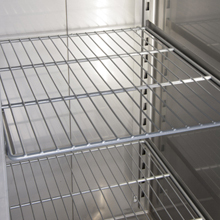 They stand out for the full utilization of their length for refrigerating purposes, their small length and the protection of the evaporator against corrosive agents present inside the foodstorage area! 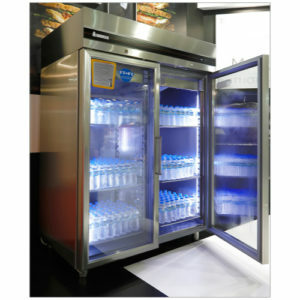 Boletus Series products are available with a stainless steel top, a sliding lid and a versatile showcase of INOMAK Refrigerators and its variants!